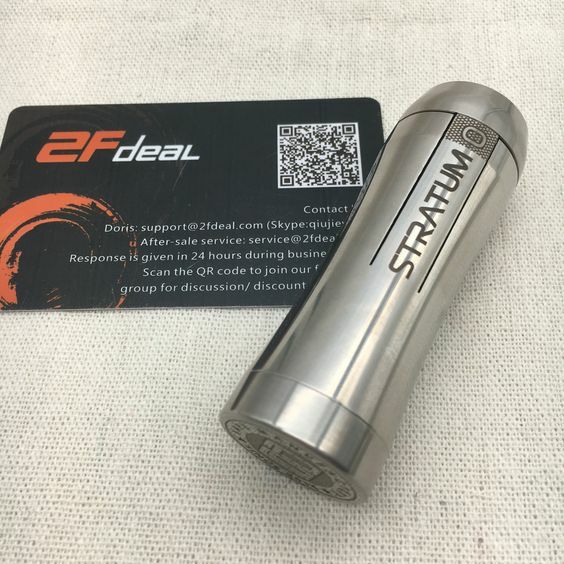 Discussion in 'Sales & Promotions' started by Jane_Qiu, Apr 3, 2017. 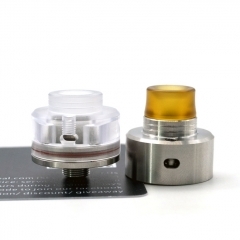 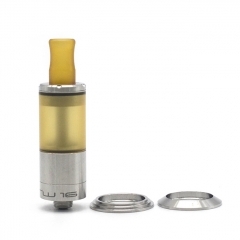 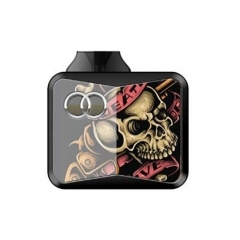 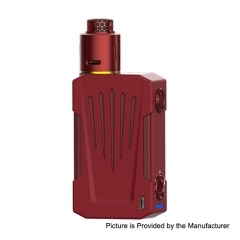 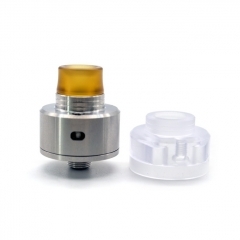 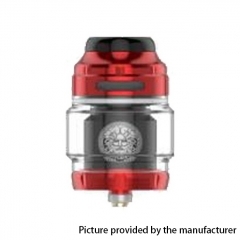 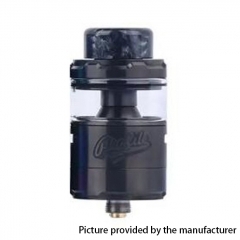 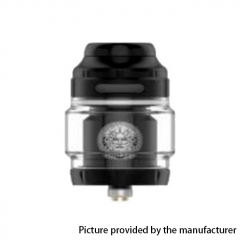 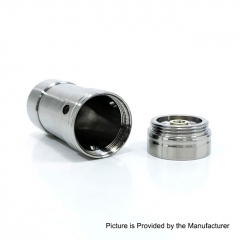 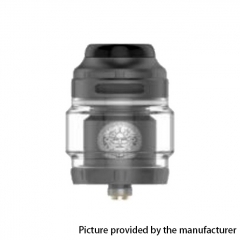 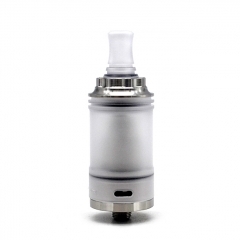 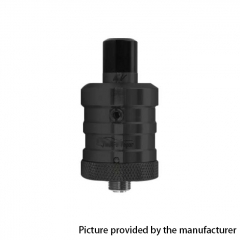 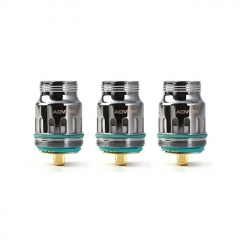 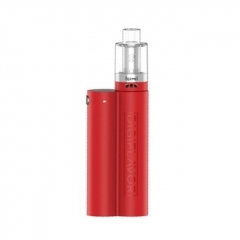 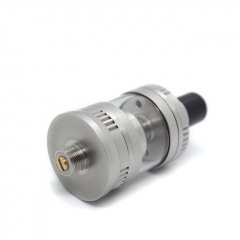 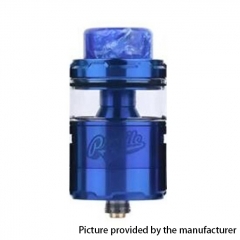 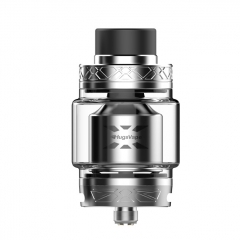 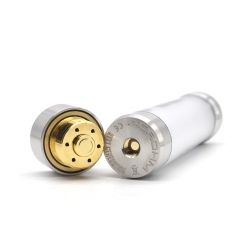 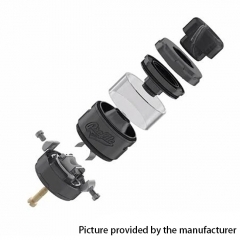 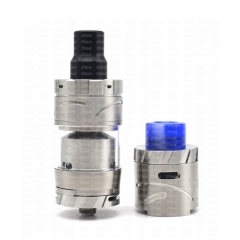 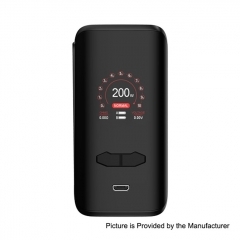 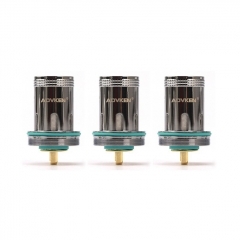 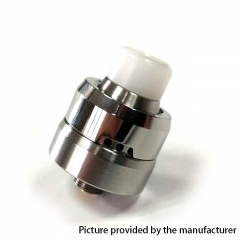 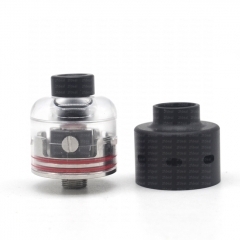 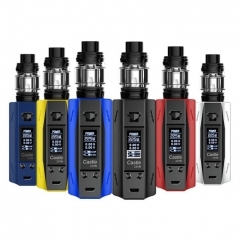 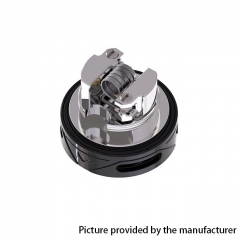 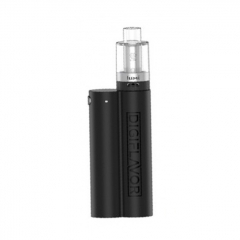 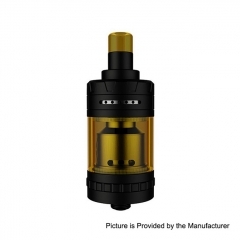 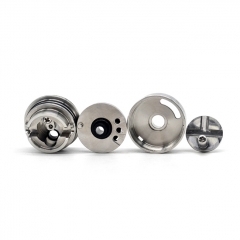 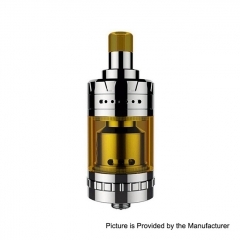 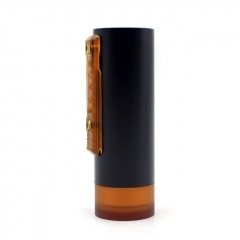 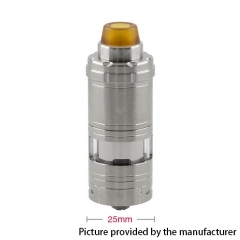 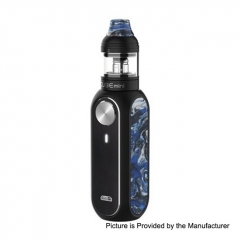 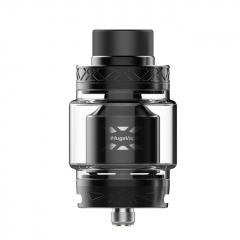 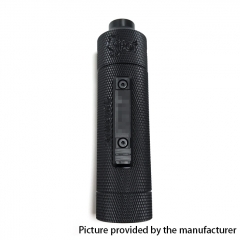 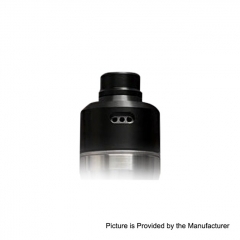 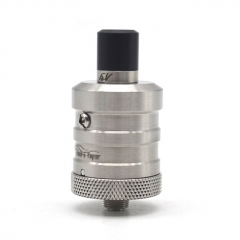 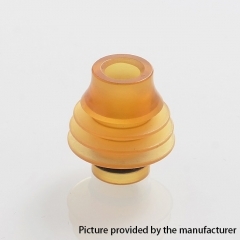 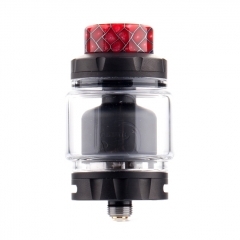 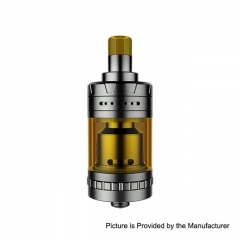 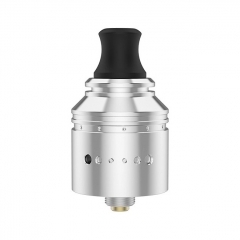 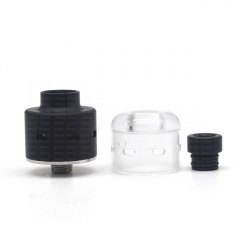 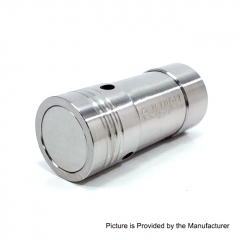 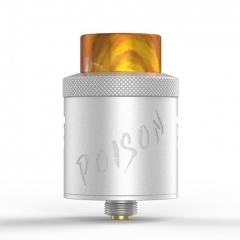 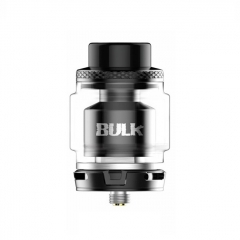 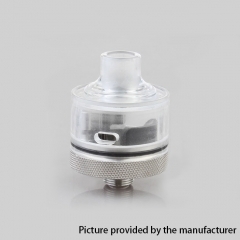 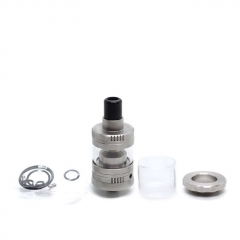 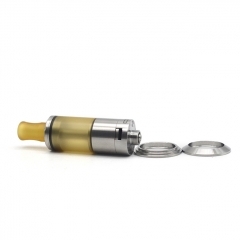 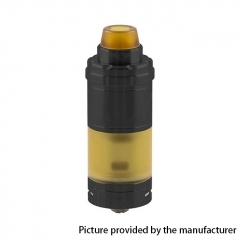 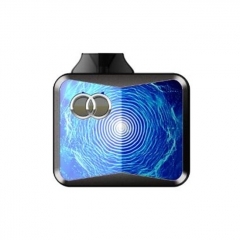 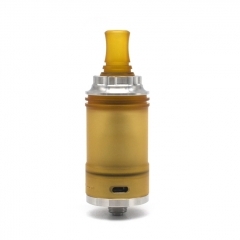 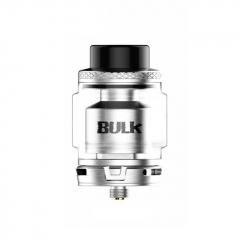 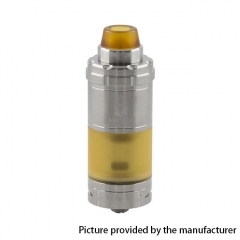 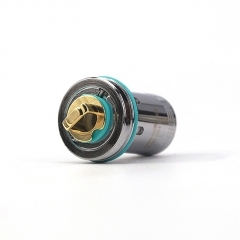 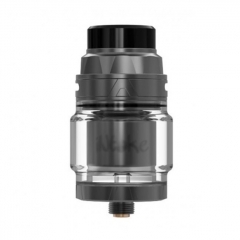 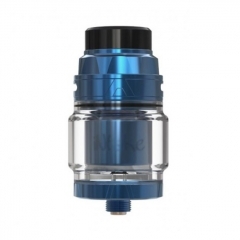 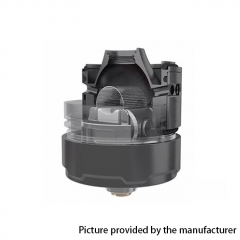 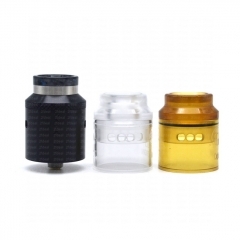 Steam Crave Aromamizer Lite RTA comes with 23mm diameter with compact chamber. 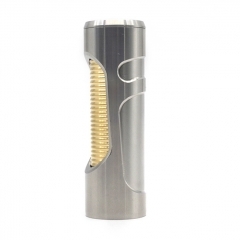 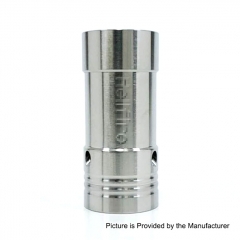 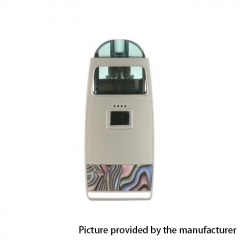 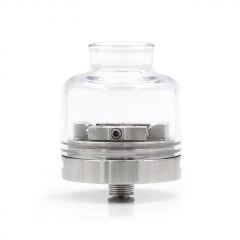 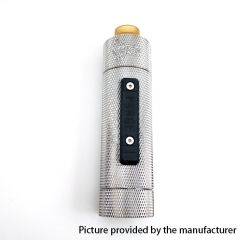 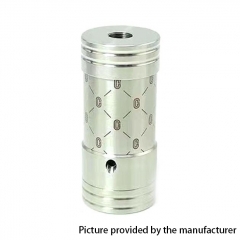 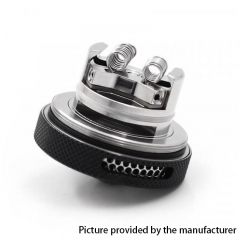 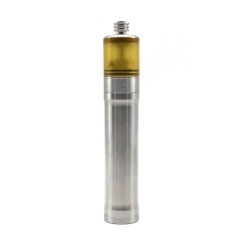 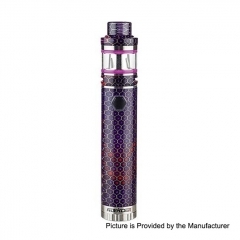 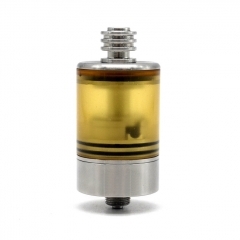 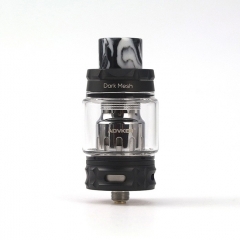 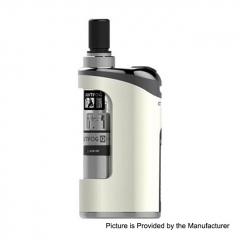 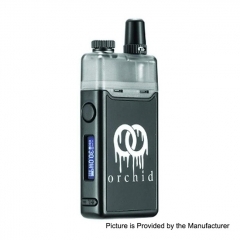 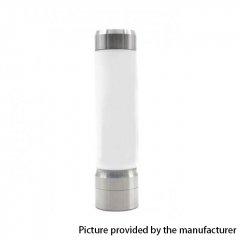 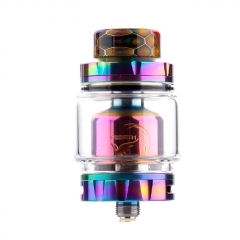 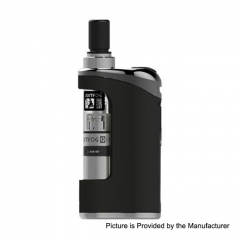 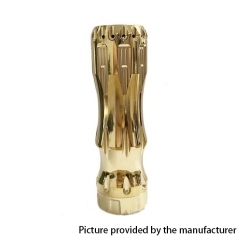 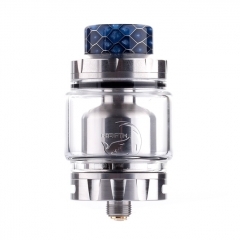 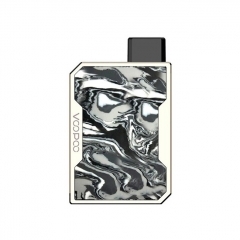 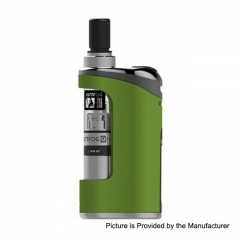 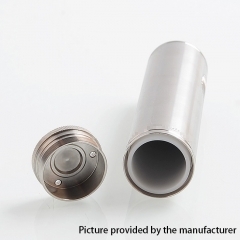 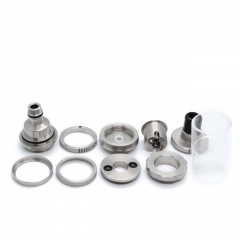 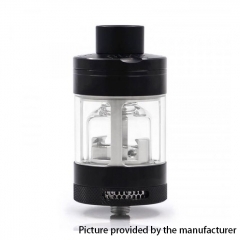 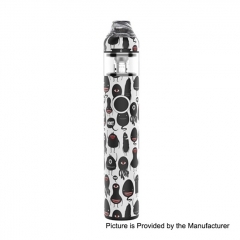 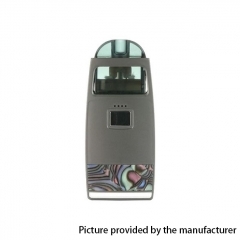 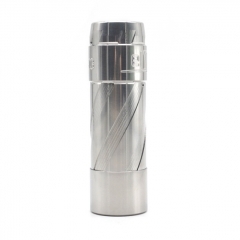 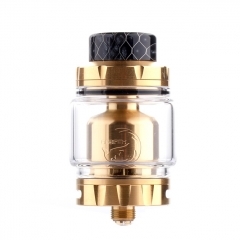 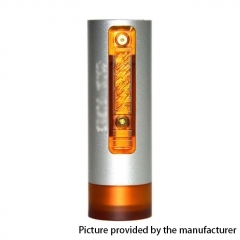 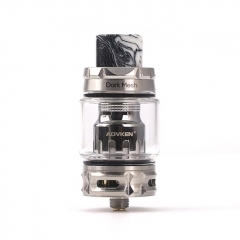 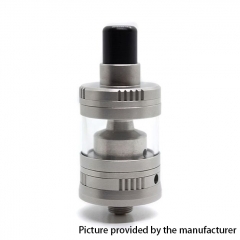 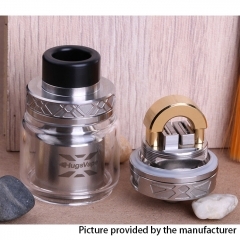 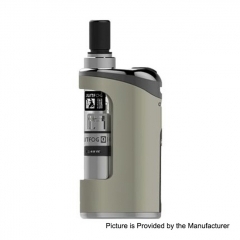 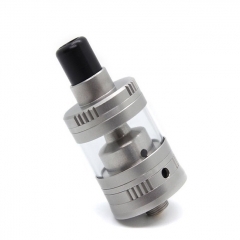 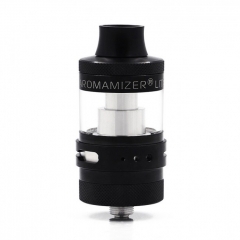 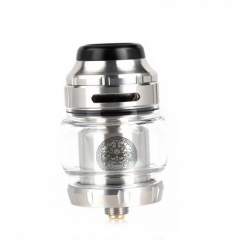 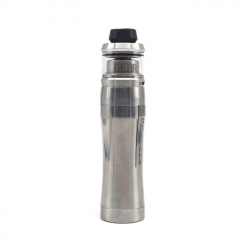 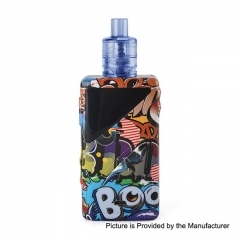 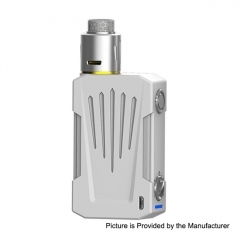 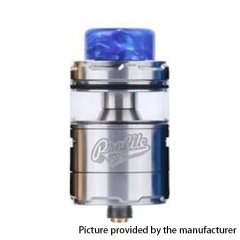 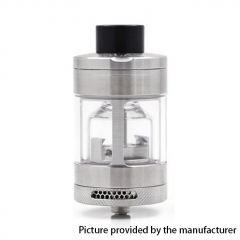 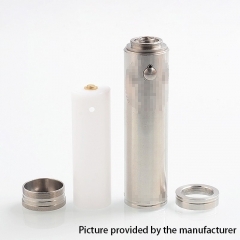 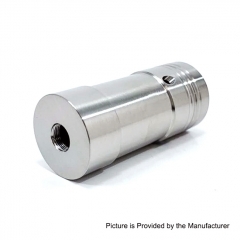 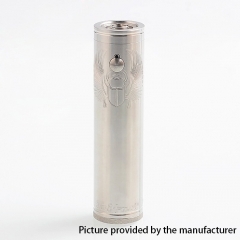 Aromamizer Lite RTA is constructed of stainless steel body and Pyrex glass tube. 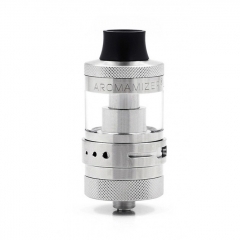 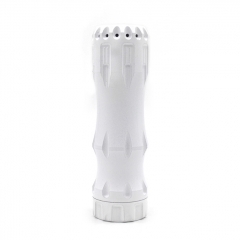 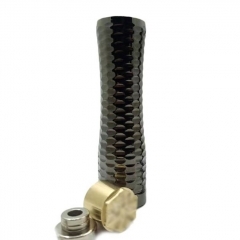 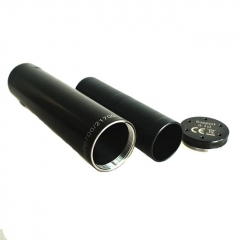 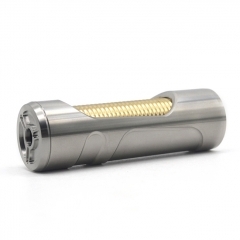 Aromamizer Lite combines the adjustable bottom 3 different holes airflow system and the honeycomb holes for the flavor. 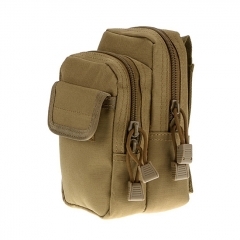 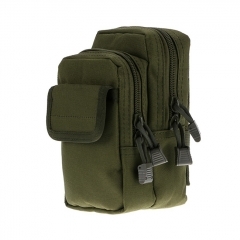 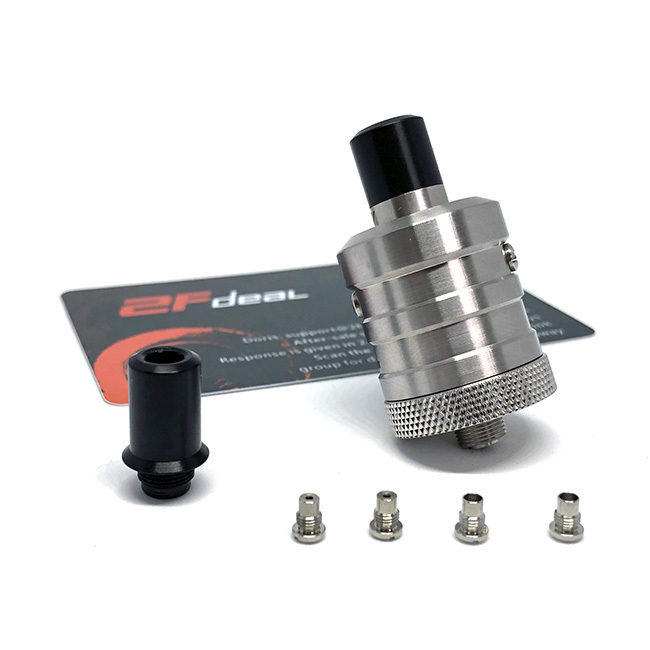 And it also supports push-top-fill design. 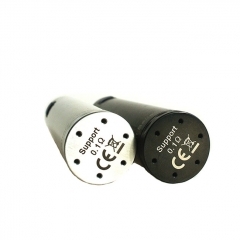 120° to meet various air supply angle requirements. 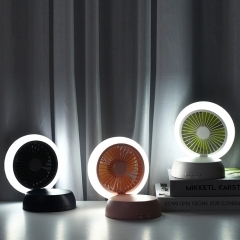 18 hours of illumination for the desk lamp. 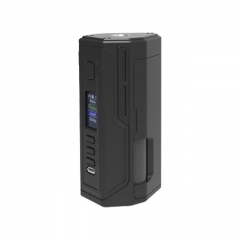 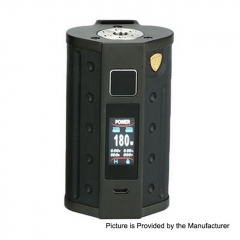 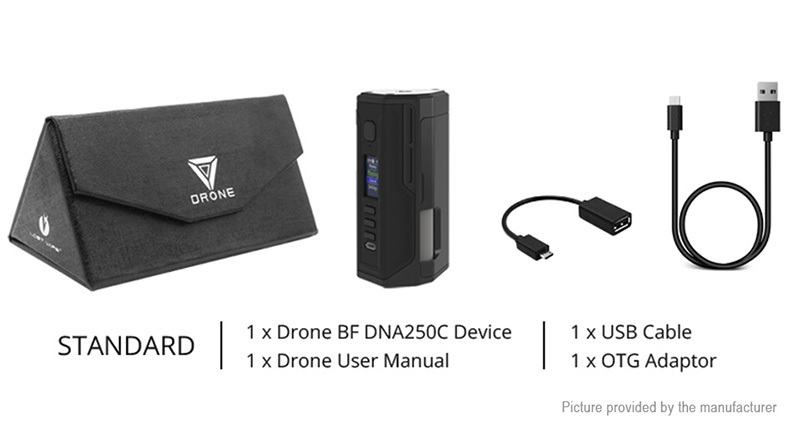 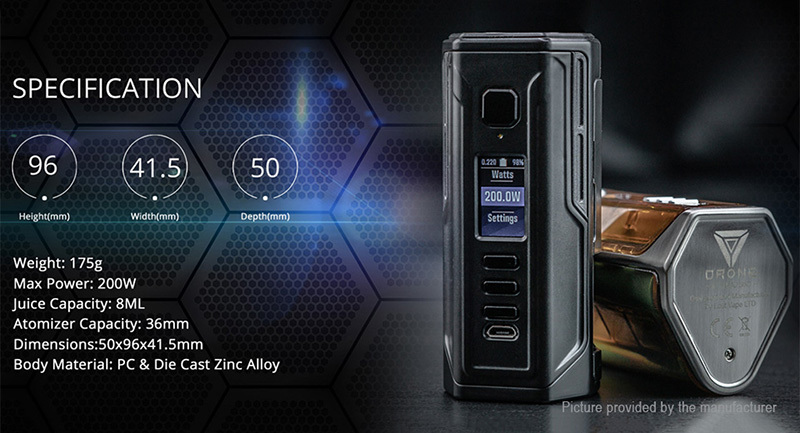 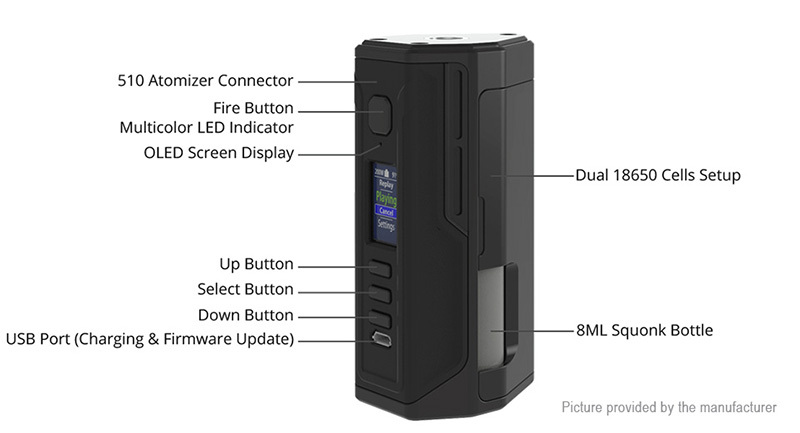 Meet Drone BF DNA250C, the upgraded version of the first edition of Drone BF, allowing you to seize a longer and powerful squonking time. 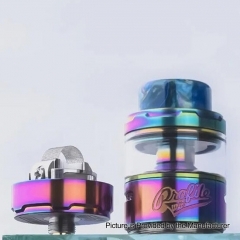 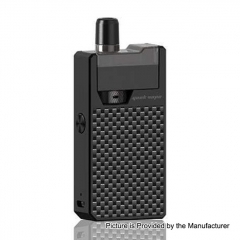 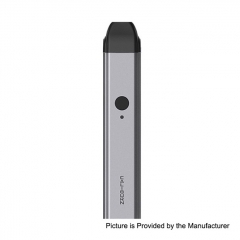 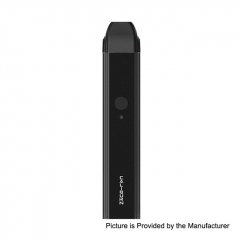 Replay: replay is intended to capture the flavor and satisfaction of the "perfect puff" and provide the same level of performance and consistency on all subsequent puffs. 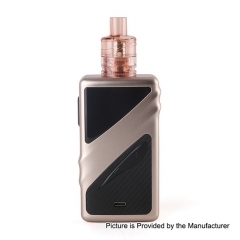 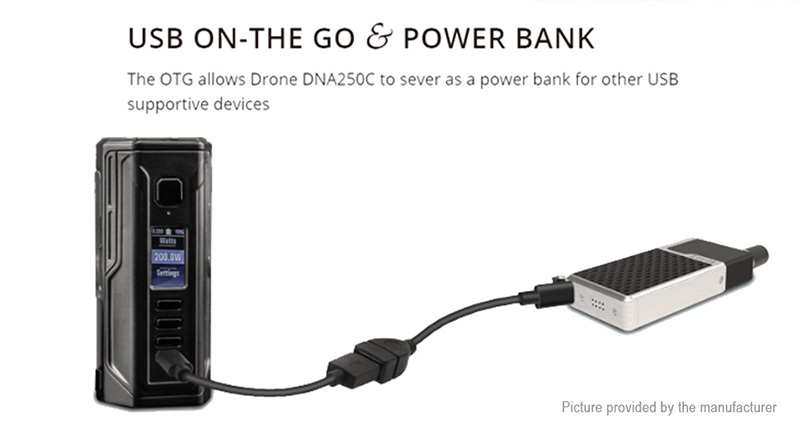 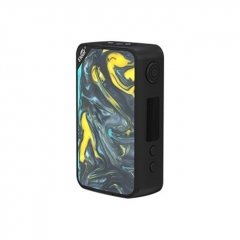 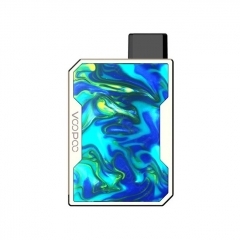 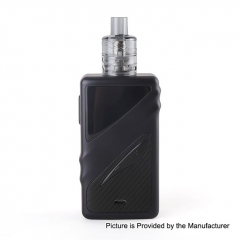 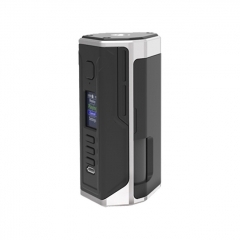 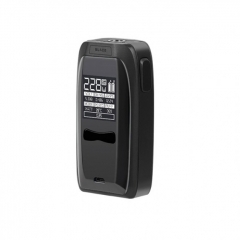 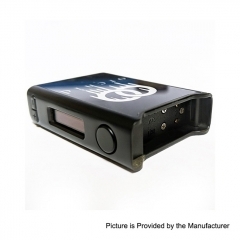 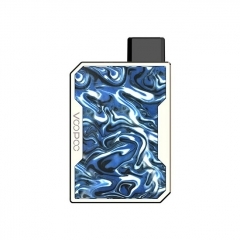 USB charging & firmware upgrade: the DNA 250C supports Boost functionality when not used with a temperature sensing atomizer to briefly increase the initial power output at the start of a puff. 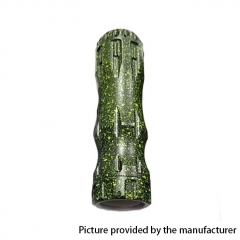 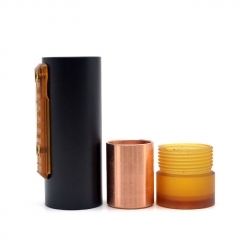 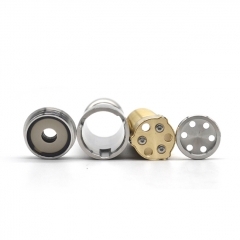 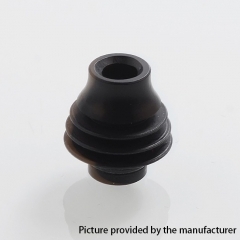 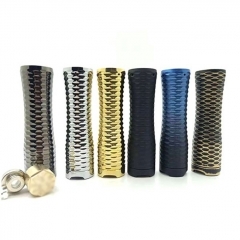 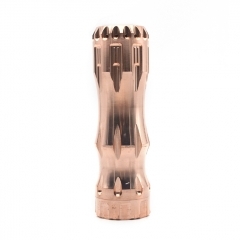 The button housing is comprised of 3 very strong magnets which ensure a comfortable throw and one hell of a hit and one beefy copper contact pin. 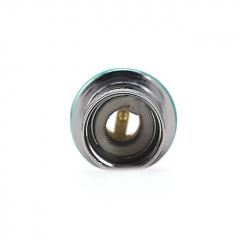 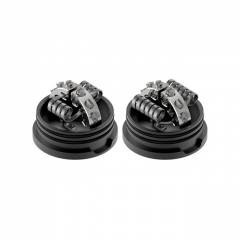 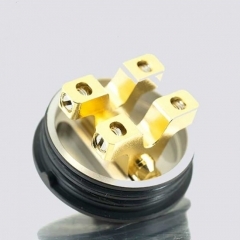 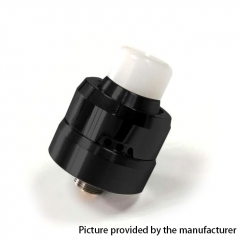 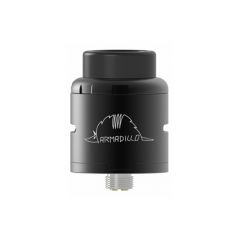 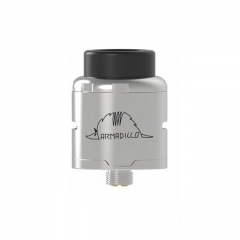 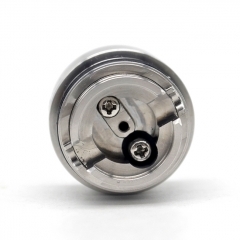 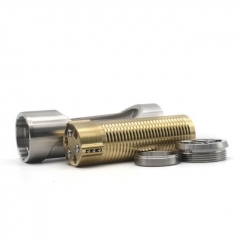 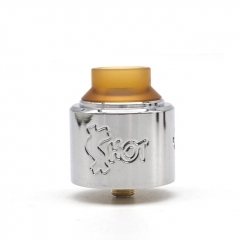 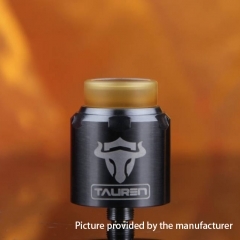 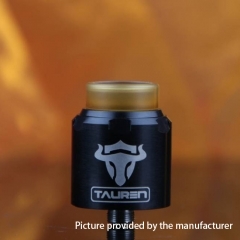 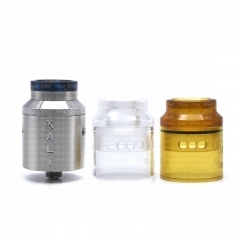 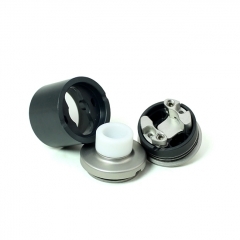 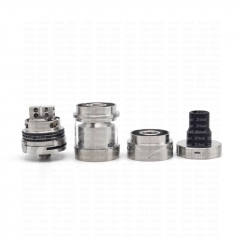 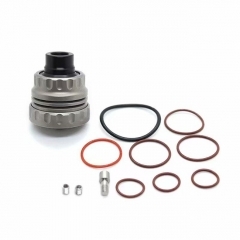 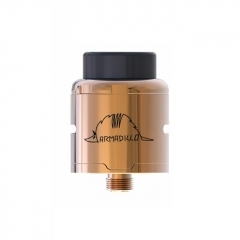 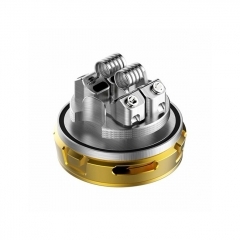 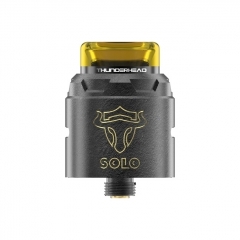 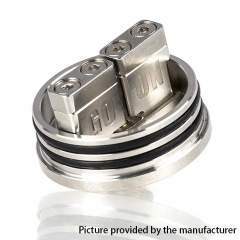 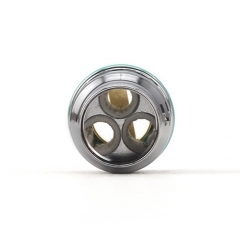 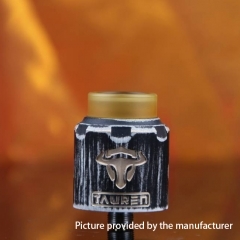 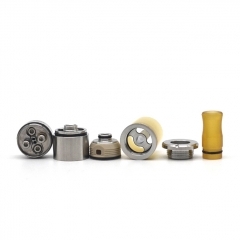 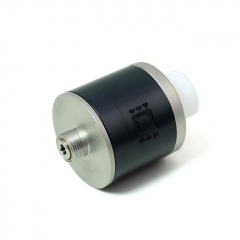 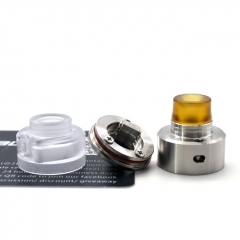 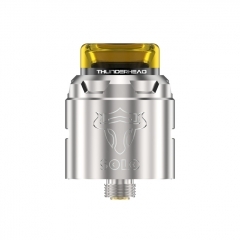 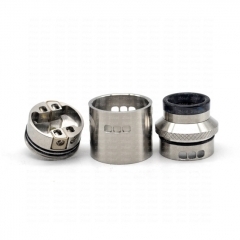 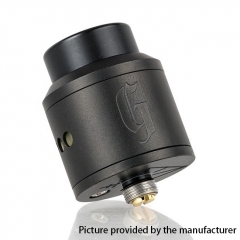 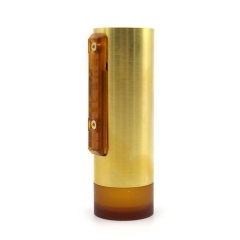 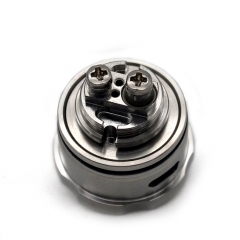 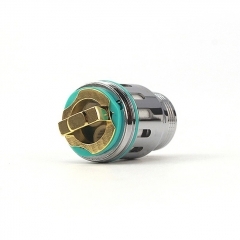 The THC Tauren Solo RDA is a great single coil rebuildable drip atomizer with 24mm diameter. 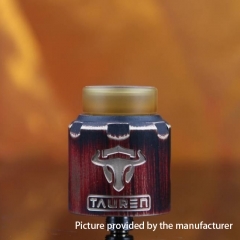 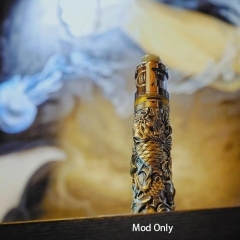 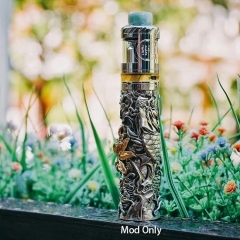 THC Tauren Solo also has unique building deck with 31-micro air holes which bring excellent vaping flavor. 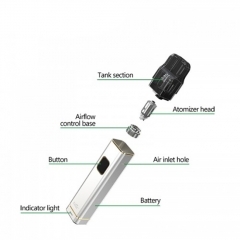 The most prominent feature of the device is reflected in a special Mosfet created by OLC team, being developed by military forces. 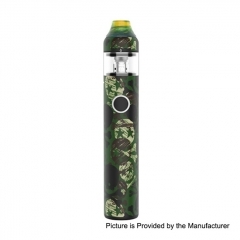 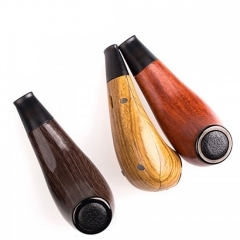 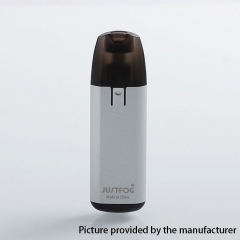 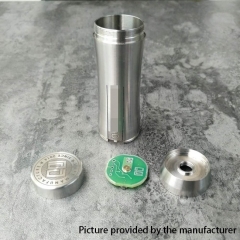 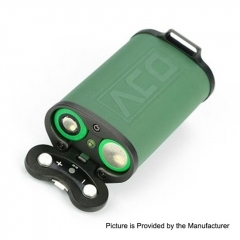 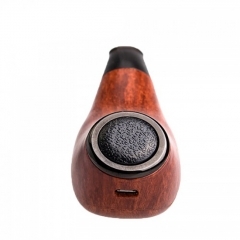 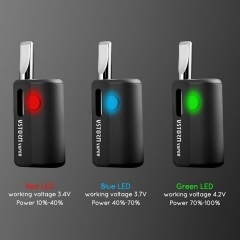 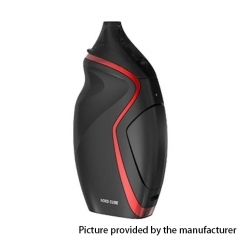 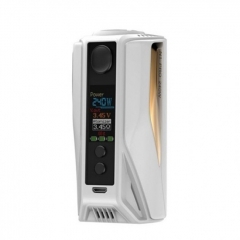 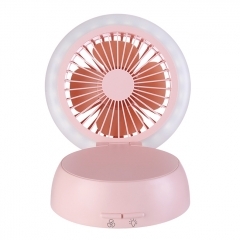 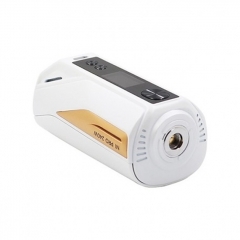 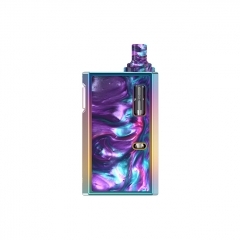 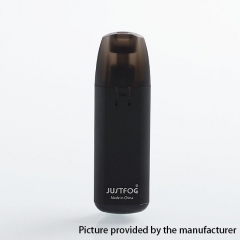 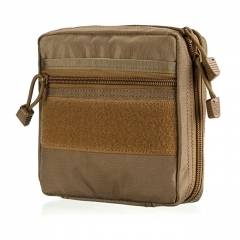 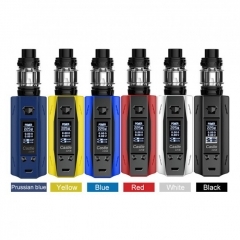 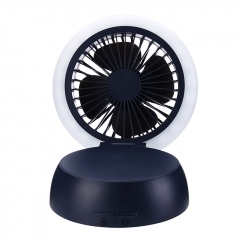 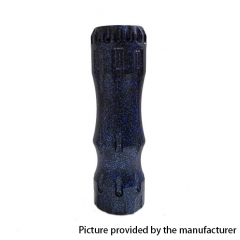 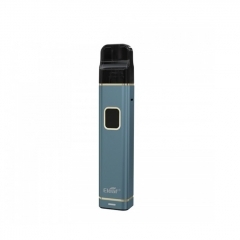 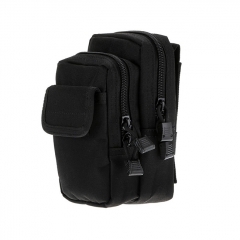 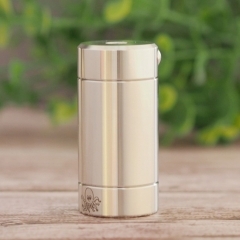 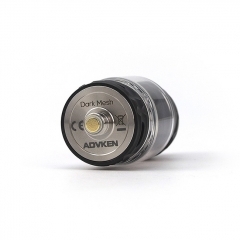 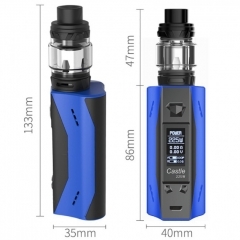 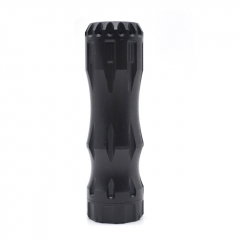 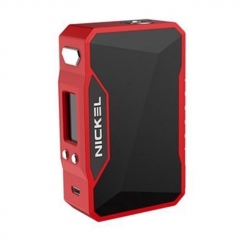 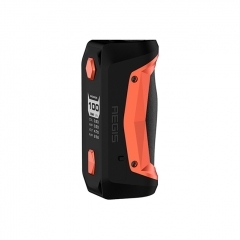 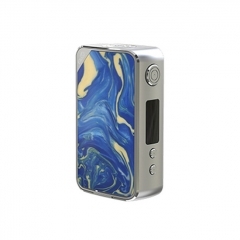 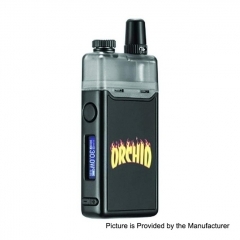 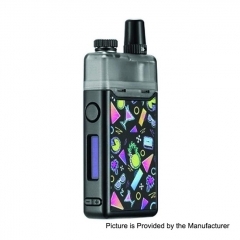 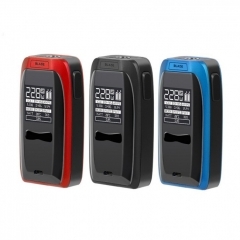 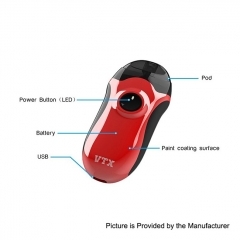 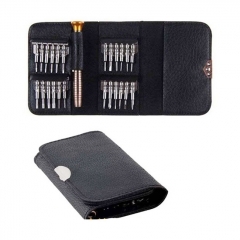 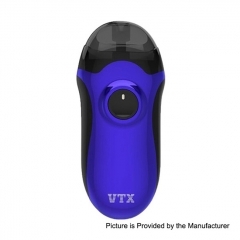 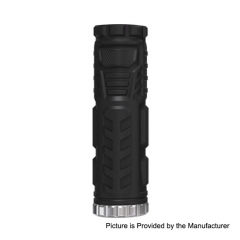 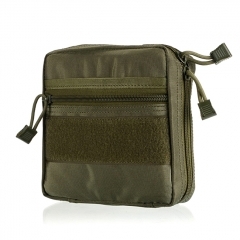 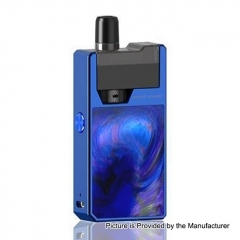 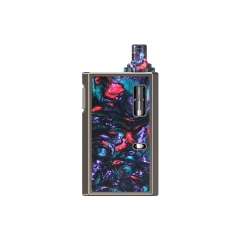 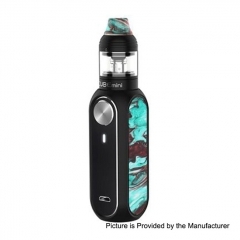 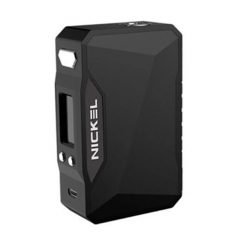 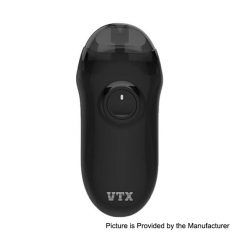 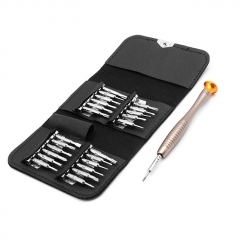 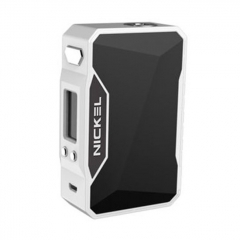 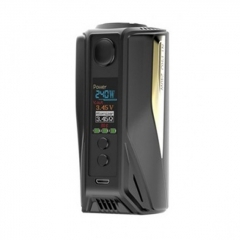 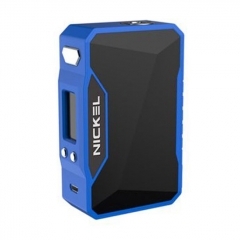 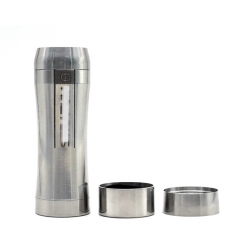 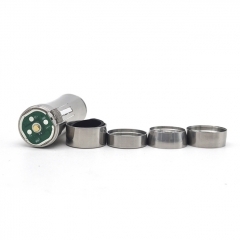 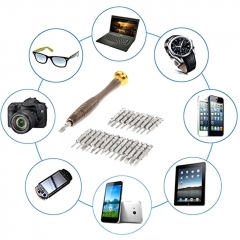 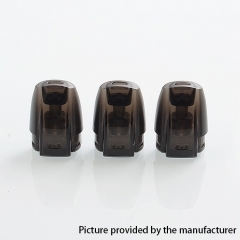 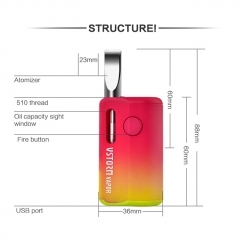 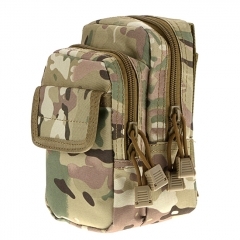 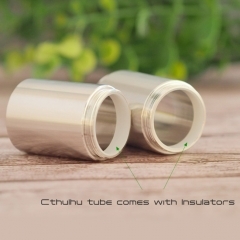 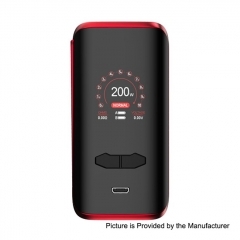 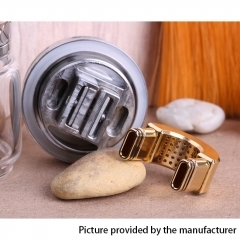 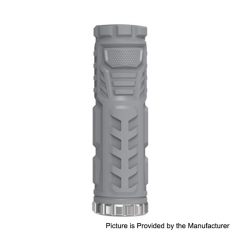 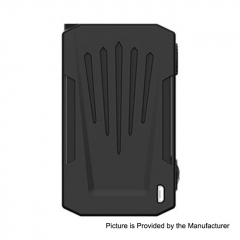 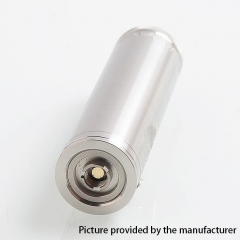 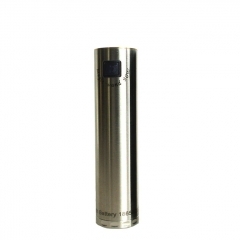 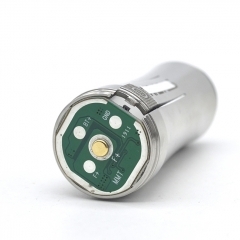 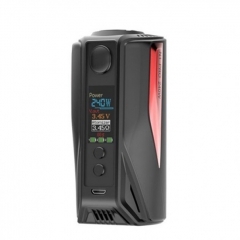 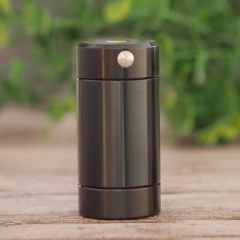 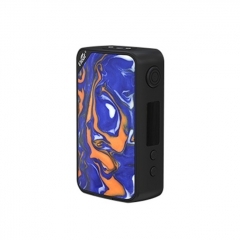 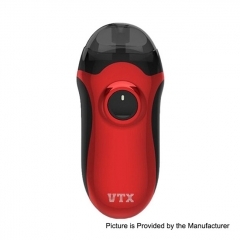 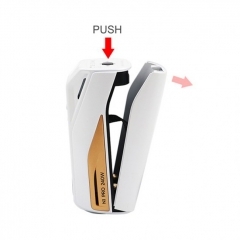 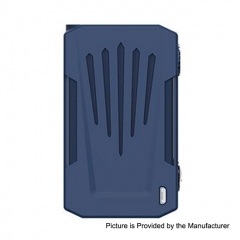 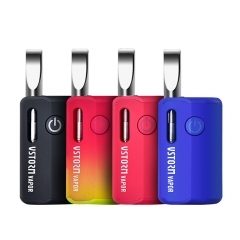 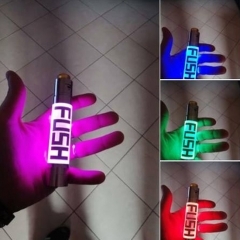 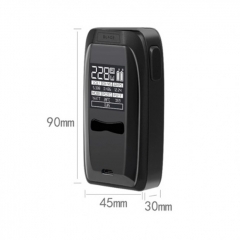 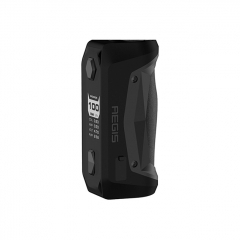 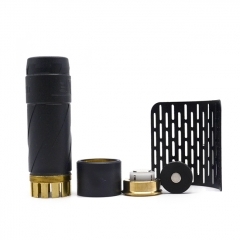 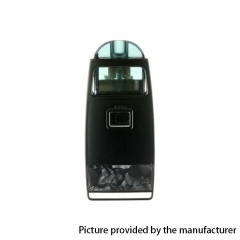 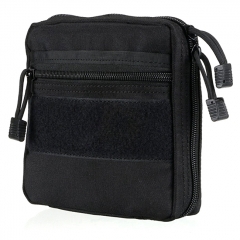 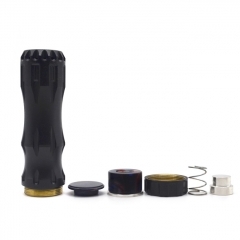 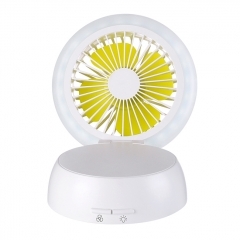 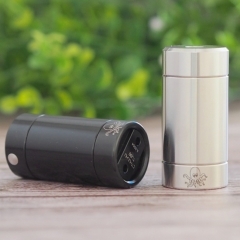 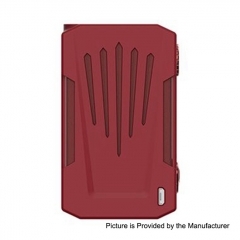 User can have maximum protection on all the aspects of its usage: protection from reverse polarity, battery discharge 2.65 volts, sticking the button, and short circuit protection. 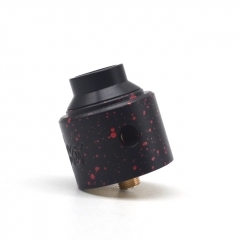 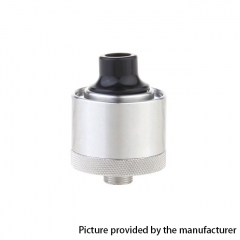 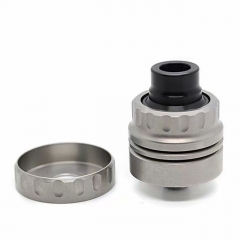 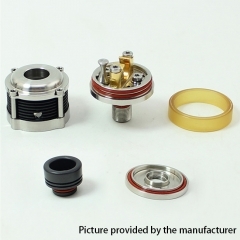 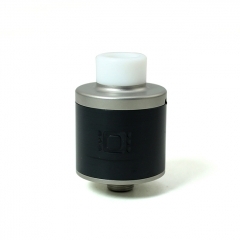 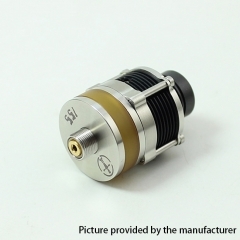 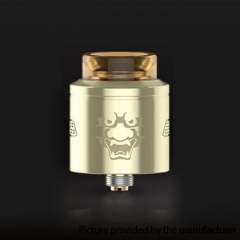 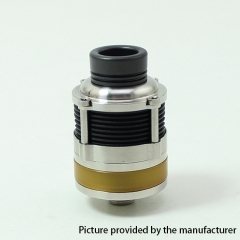 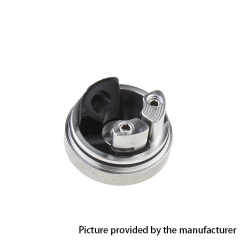 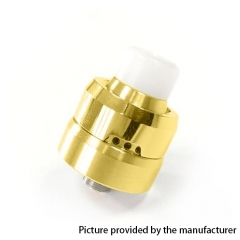 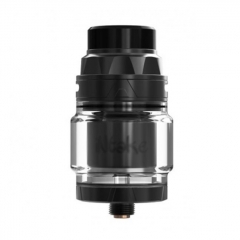 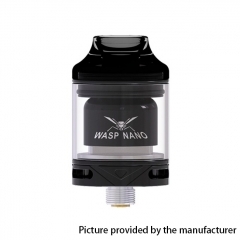 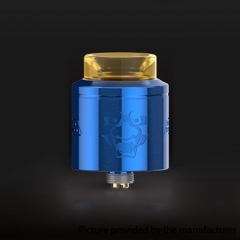 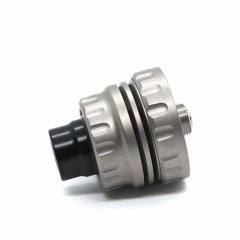 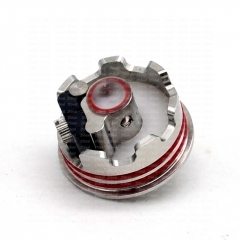 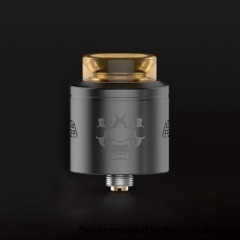 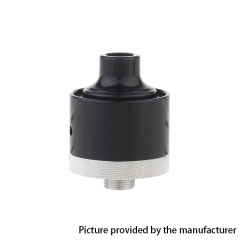 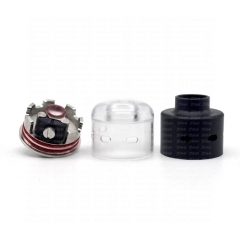 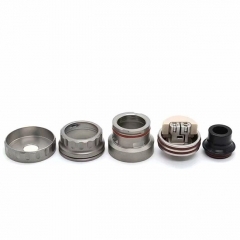 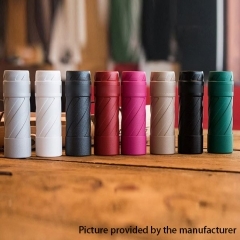 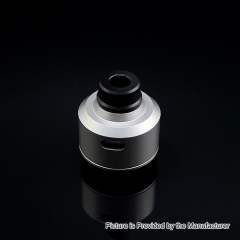 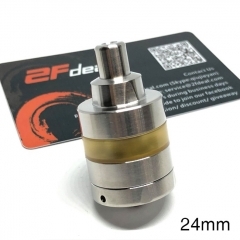 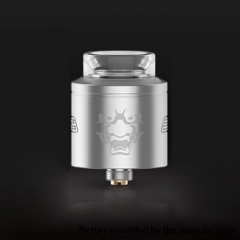 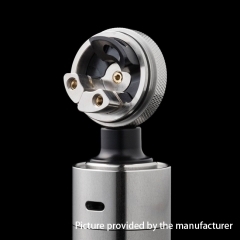 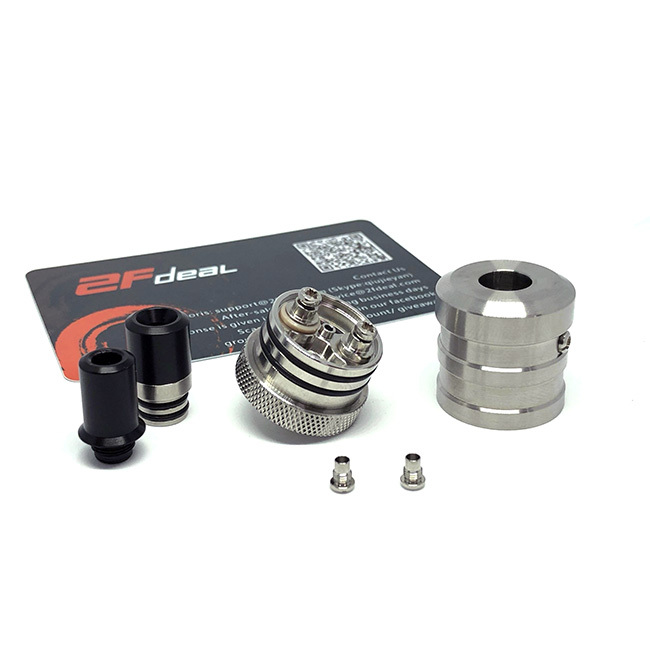 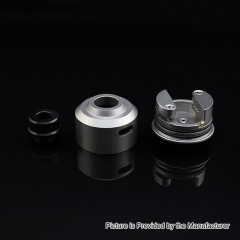 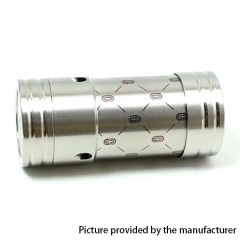 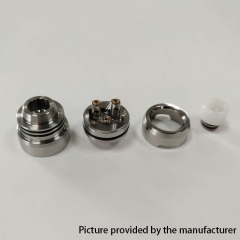 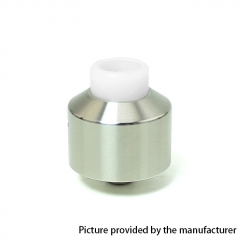 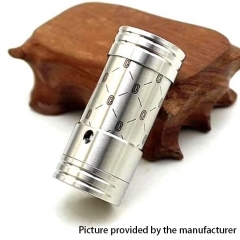 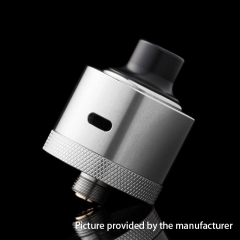 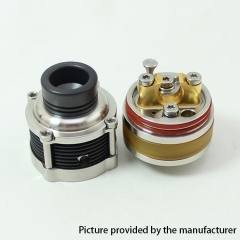 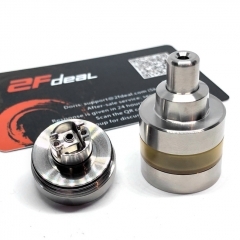 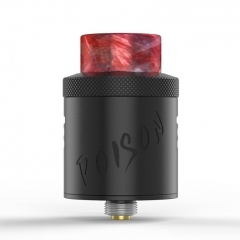 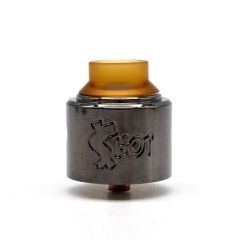 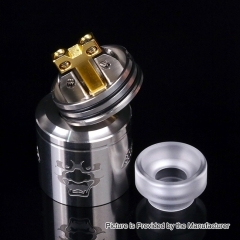 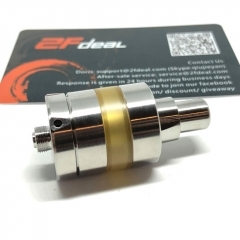 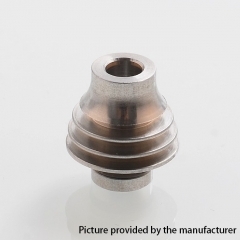 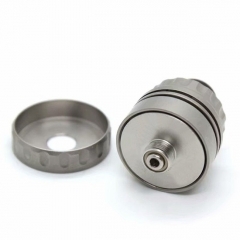 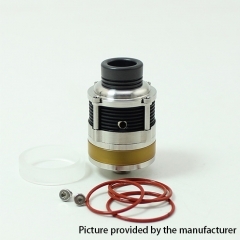 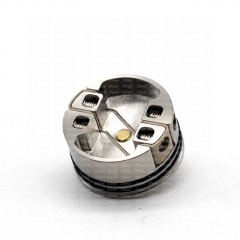 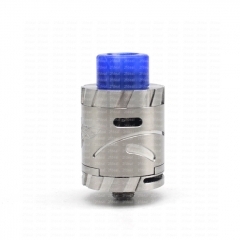 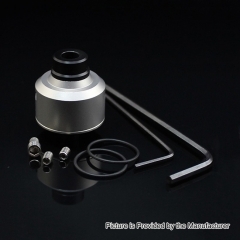 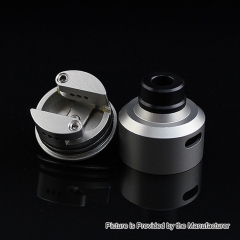 $15.9 YFTK NarEA Style 22mm 316SS BF RDA Ready to Ship in 24 hours!